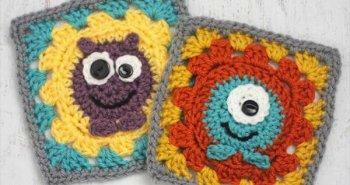 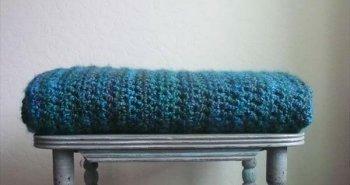 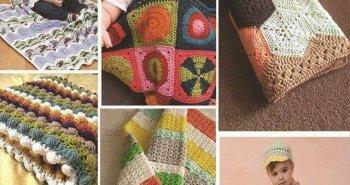 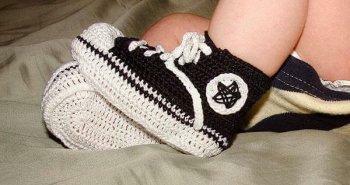 There are various styles to crochet a blanket or any pattern you have decided to achieve! 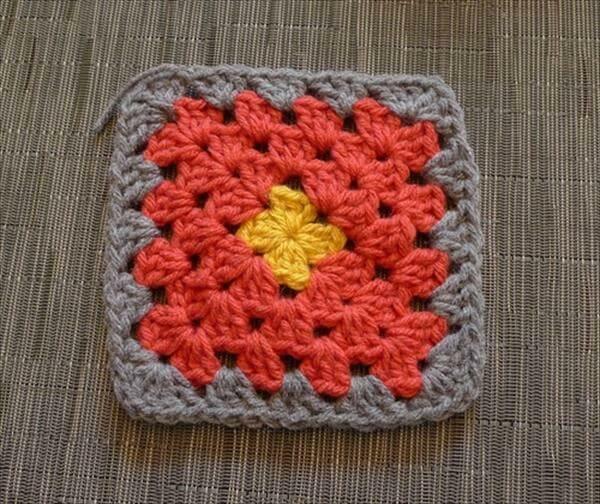 Granny squares are a fab depiction of traditional crochet culture and are still popular in crocheting world! 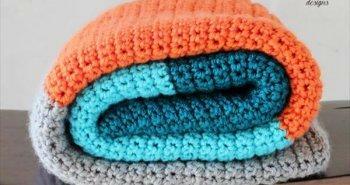 A blanket is what that is always associated to a newly born one especially if he has given birth in winters! 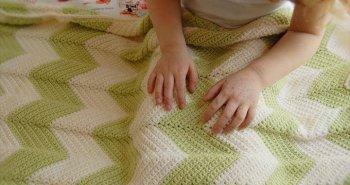 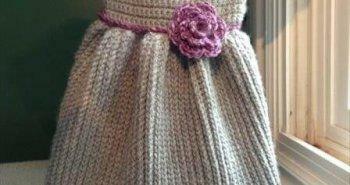 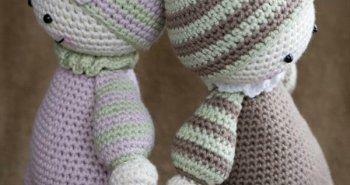 So if you are having a 6 month baby or are expecting a lovely one then need of blanket is must! 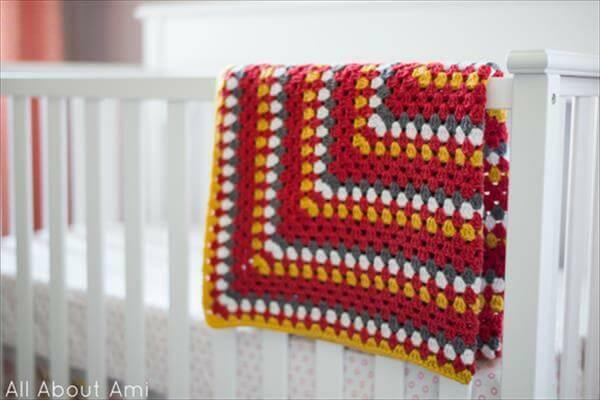 Due to so much involvement of a blanket in a mother’s life we have brought here this DIY crochet granny square baby blanket, crocheted in a brilliant color scheme for a stimulating and vibrant look! 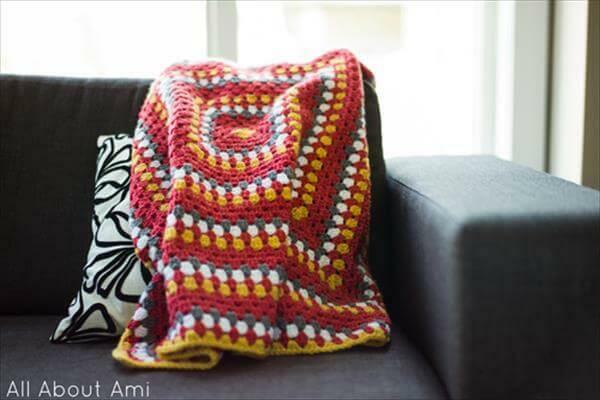 If you are being attracted toward this adorable blanket design then hold your crochet hook and crochet it by crocheting the yarn in round starting from center to outward! 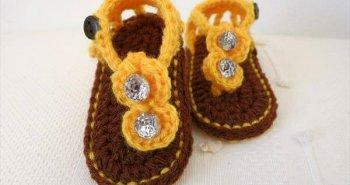 It is what that can be given as a special gift to newly pregnant mothers! 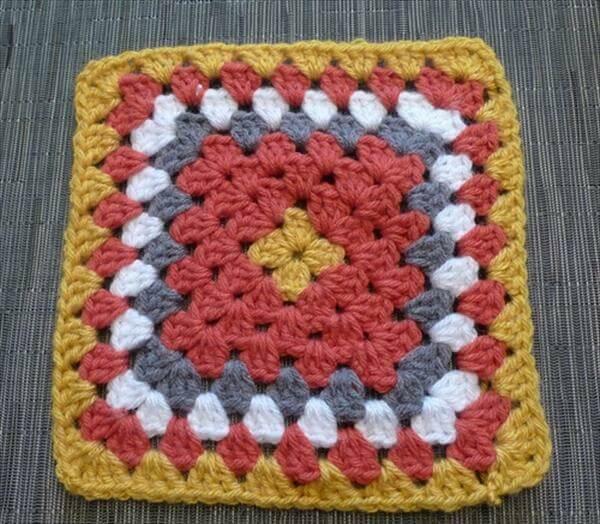 Full pattern has been provided here that can guide you for any step having difficulty in, just follow the provided link for instant access to pattern!